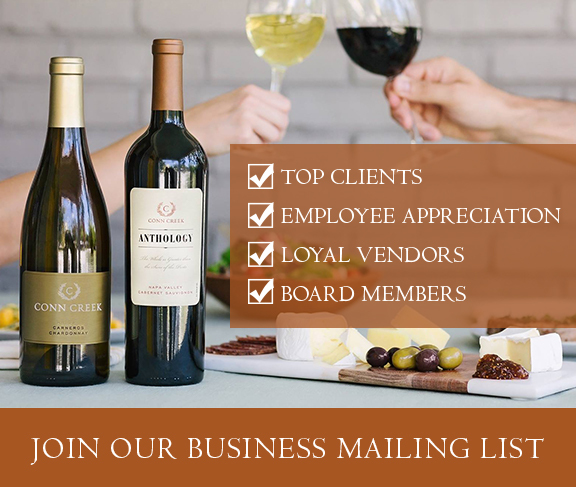 Join our Executive Mailing List and receive information about event hosting and concierge gifting services, including exclusive offers. Discover the wines that showcase the diversity and complexity of Napa Valley. Save on wine purchases and more. 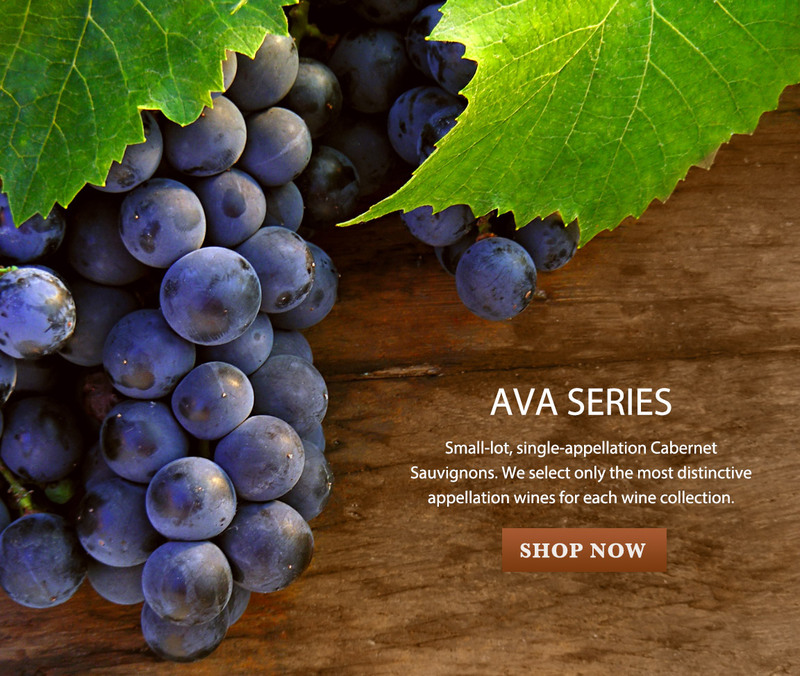 Small-lot, single-appellation Cabernet Sauvignons. We select only the most distinctive appellation wines for the collection. 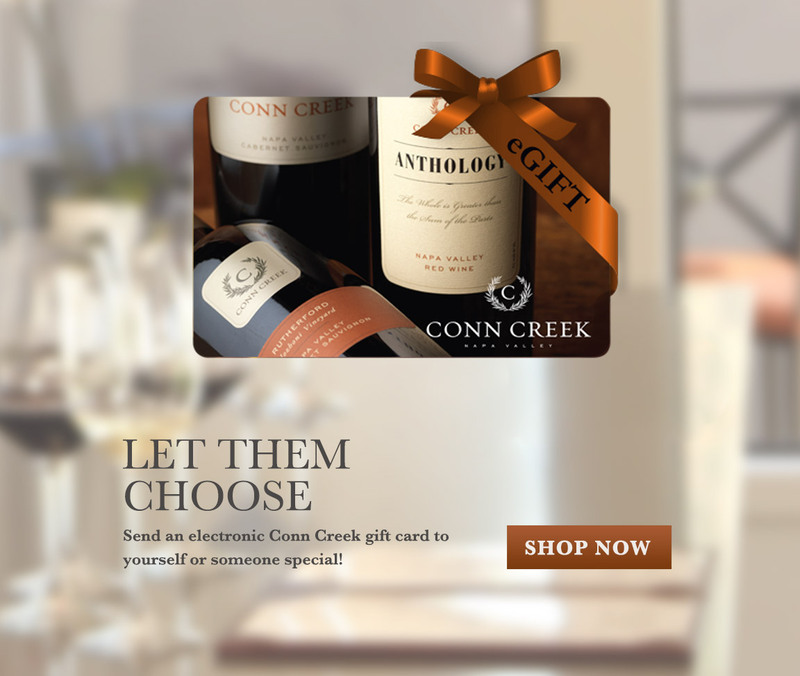 Send an electronic Conn Creek gift card to yourself or someone special. 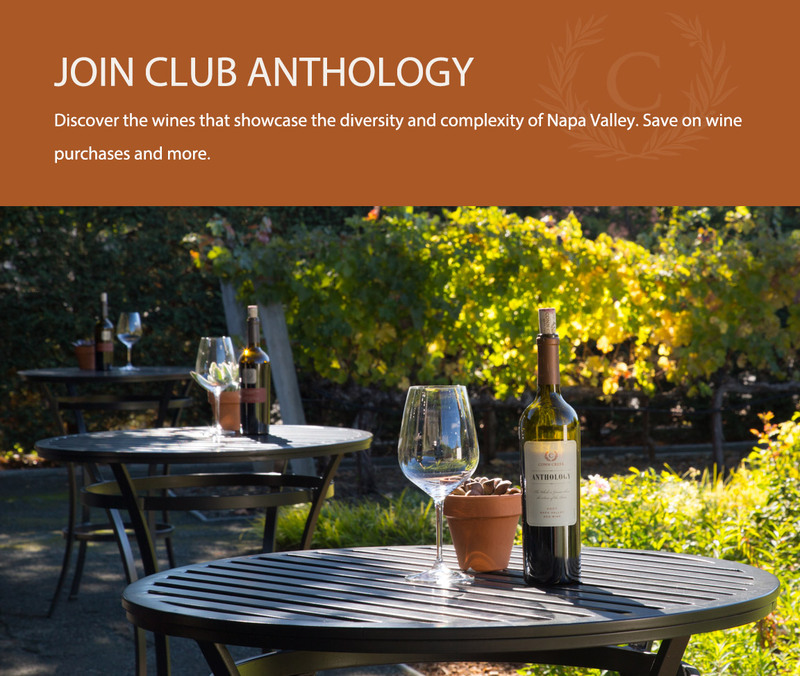 Don’t forget to sign in for access to club exclusives and wine discounts. Our helpful Concierge staff is available weekdays 9am–5pm and weekends 9am–4pm PST. Call 1-844-386-9180 or email us at orders@conncreek.com.